Trees and shrubs are fantastic things to have in our landscape. They provide many benefits such as shade, structure and street appeal. But over time they can block the view, block the winter sunshine or simply spread into neighbouring properties. The good news is this doesn’t mean you have to remove the tree or shrub. 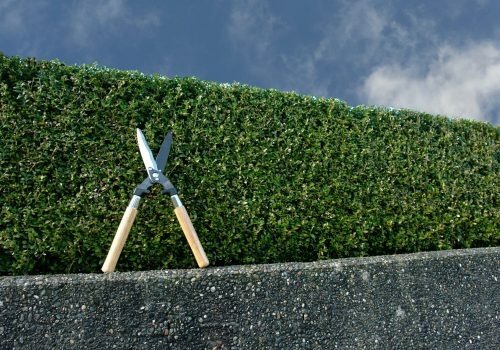 Thinning and pruning can restore most unruly greenery back to their former glory. 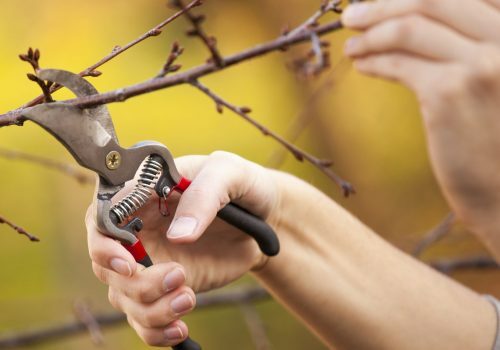 Fruit trees, deciduous trees, New Zealand native trees, shrubs or exotics, no matter what the variety, they can all benefit from thinning and pruning. 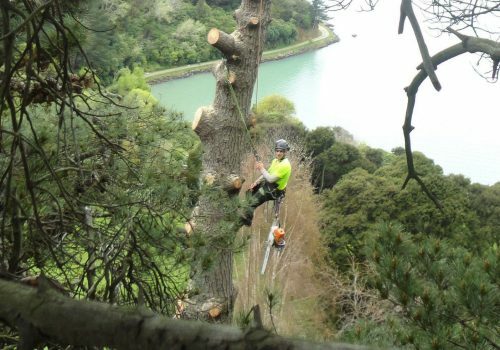 Our qualified arborists can resolve many problems with our expert pruning. 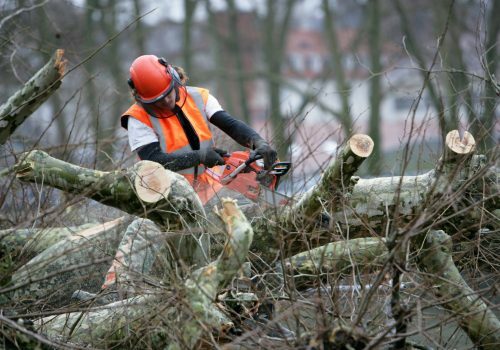 Whether we need to prune out deadwood, thin out trees and shrubs to let in more light, our arborists can do it all. We’ll also attend to any wood that has disease because it’s important to prevent its spread. Trees and shrubs can sometimes get too tall, too round or just plain lopsided. 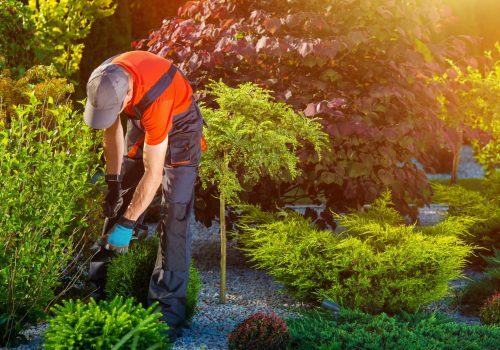 For various reasons such as disease, restricted sunlight and incorrect planting or pruning, a tree or shrub can grow out of shape very quickly. Their eventual size may have been underestimated when they were originally planted leaving valuable winter sunshine or an outstanding view blocked. 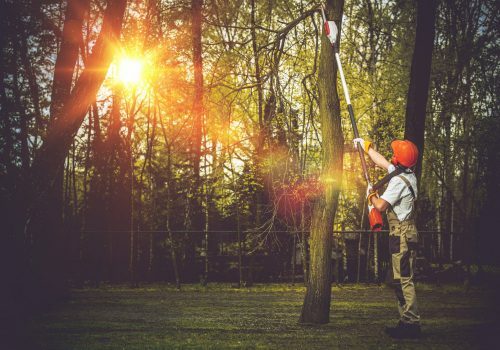 Our qualified arborists can reduce the height and overall size of your trees and restore both trees and shrubs to a more aesthetically pleasing, natural look. There’s no random cutting when an arborist is on the job. 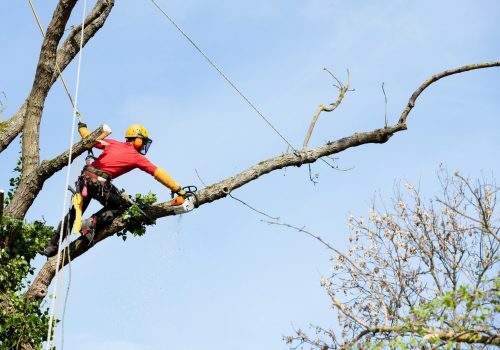 And for those trees and shrubs that have been incorrectly pruned or topped causing dieback, disease and misshapen ruin, our qualified arborists can remove the deadwood and give the greenery a new lease on life. Planting or transplanting trees and shrubs is a significant investment when landscaping. Properly placed and maintained trees and shrubs add appeal and value to your property. However, tree planting is not straight forward. There are many factors to consider when selecting the ideal trees for your landscape. Elite trees takes into account both your requirements and those of your plants. We consider the planting’s function such as ornamental, shade, windbreak or privacy. We also advise on the selection of different tree and shrub species as not all varieties suit all locations. The form, size and growth habit of the trees or shrubs also depend on the species. Finally, we take into account your site conditions including soil type, drainage, exposure, space, traffic and construction. Elite trees can source and plant trees and shrubs, from single specimens to bulk lots, using our expertise to ensure the long term success. 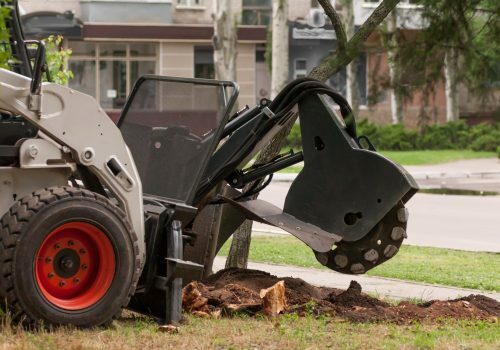 We also provide care instructions and can assist with ongoing maintenance such as tree pruning. Elite trees also relocate trees of special significance or trees unfortunately planted in the wrong spot. Our qualified arborists can safely transplant your favourite trees to a new location. The cooler temperatures, of June through to August, are the ideal time for transplanting to ensure the best outcome.